Meet terrific Toby. 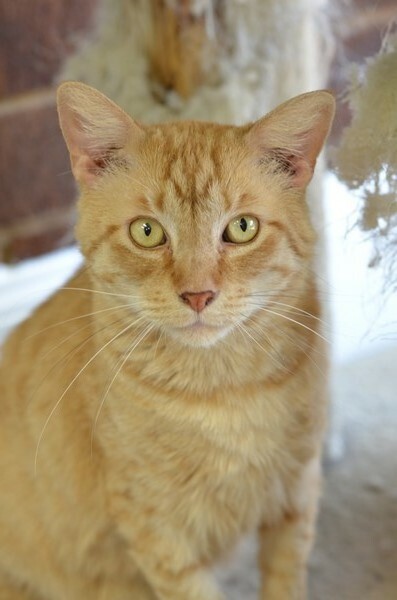 This handsome orange tabby boy was found wandering off of McFarland Parkway. He was scooped up and brought to safety at Furkids. 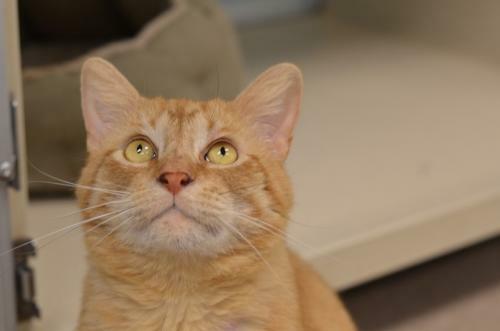 Toby is a good boy who is seeking a loving home. 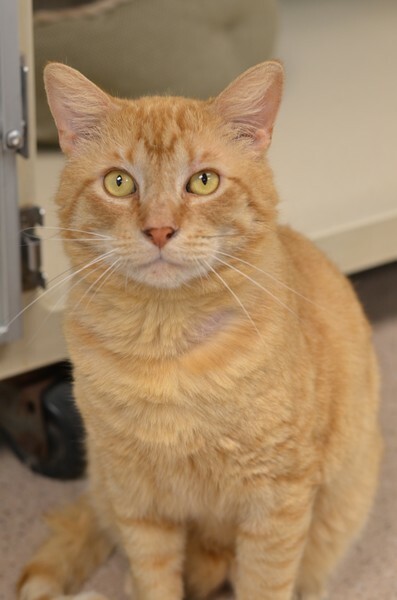 He tested positive for FIV, but he is planning to stay healthy for a long time. 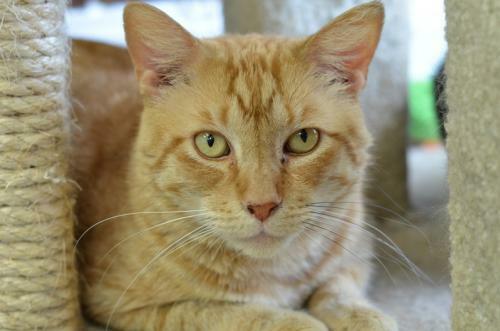 If you would like to show Toby what it means to have a forever home, apply to meet him today!